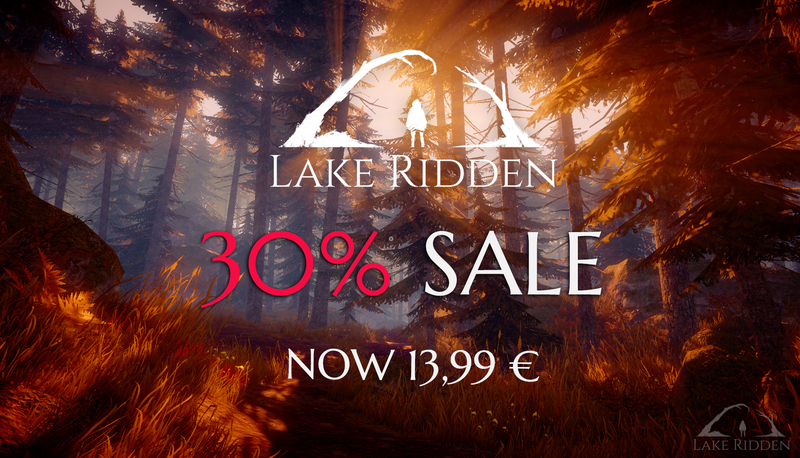 You can now pick up Lake Ridden at a 30% discount during the Steam Summer Sale! 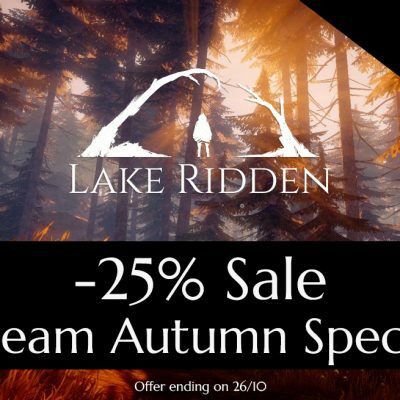 If you buy the Soundtrack Edition (Lake Ridden + the game’s OST) you even get a 37% discount! 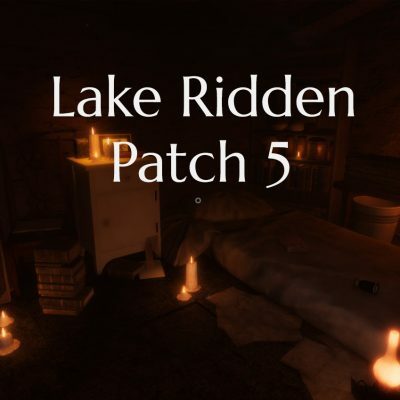 The Sale ends on the 5th of July. 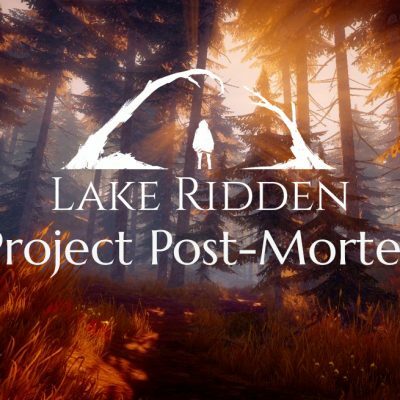 If you played our game and enjoyed it, please make sure to leave a review and tag the game to help others find it! Thank you!